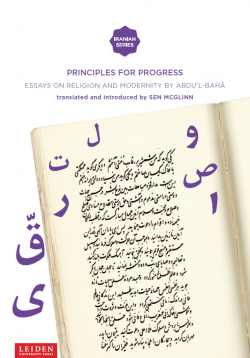 The quantity of scholarship on Persian literature is enormous. Yet works of literary criticism and analytical studies are a minute and newly-added portion of its entirety. 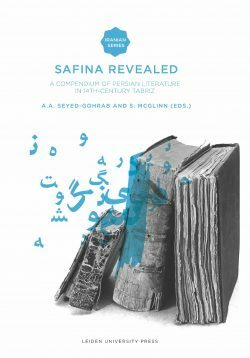 With few and noteworthy exceptions, the works are agglomerated around the names of such giants of Persian literature as Hafez, Rumi, and Ferdowsi. 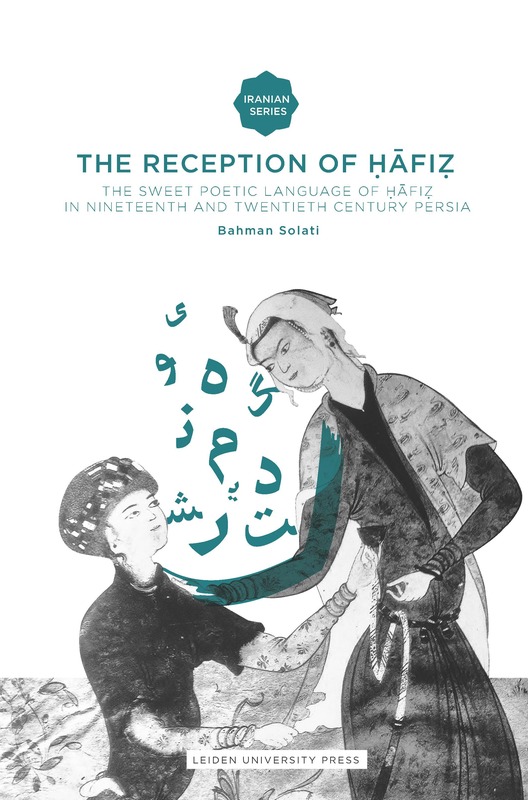 In this book Solati demonstrates the influence of Hafez on the thoughts, poetic language, and philosophy of the nineteenth and twentieth century Persian poets, writers and critics. Bahman Solati is Assistant Professor in Persian Language. 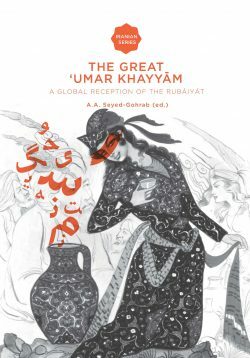 He is the author of several publications, including Rubaiyyat-i-Hakim Umar Khayyam, and Persian Proverbs in three volumes.